If you’re in the Bay Area, California area and want to install an acoustical ceiling in your commercial building—or want to insulate your existing one—you’ve come to the right place! Tri-County Insulation & Acoustical Contractors installs and insulates acoustical ceilings in the area. We do everything from small office tenant improvement projects to grocery stores to office buildings and large hospitals. Made up of tiles sectioned in metal grids, acoustical ceilings are ideal when there are a lot of hard surfaces (ceramic tile flooring, etc.) and sound bounces easily from walls to ceilings to floors, creating echoes. Acoustic tiles are also available in varying levels of reflectivity and fire and humidity resistance. If you are interested in both installing and insulating an acoustical ceiling, Tri-County Insulation & Acoustical Contractors can help. Our insulation and acoustical ceiling contractors can recommend the right product for your insulation needs and install it correctly, in a safe and timely manner. 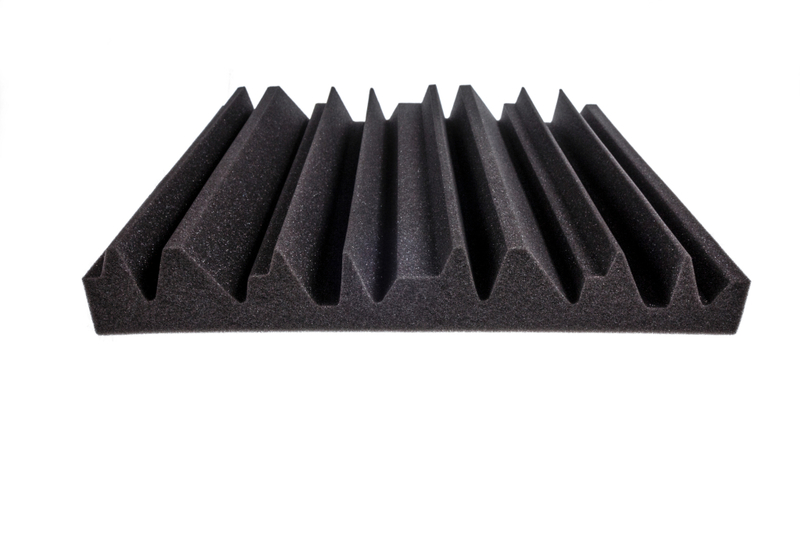 Need to insulate the acoustical ceilings in your commercial or office building? The right amount of acoustical ceiling insulation can help even more with sound reduction, and it also can make your building—whether it’s an office, hospital, grocery store or something else—more comfortable year round, as well as improve the efficiency of your AC, lower your energy bills and more. Need Acoustical Ceiling Contractors in Greater Bay Area, Central Valley or Coastal Areas of CA? If you’re in the Bay area and you need to install acoustical ceilings or insulate existing ones, Tri-County Insulation & Acoustical Contractors is the only name you need to know. 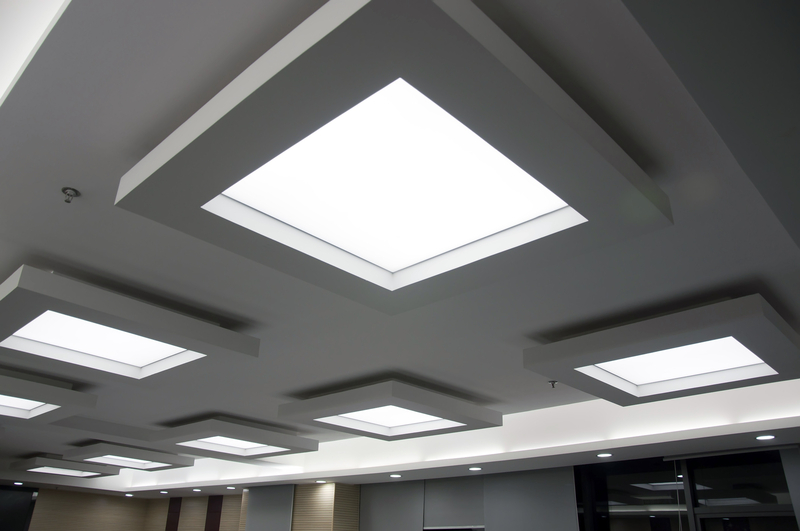 We offer both acoustical ceiling installation and acoustical ceiling insulation—and we install both grid and tile acoustical ceilings. Tri-County Insulation & Acoustical Contractors install top brands in the industry, from Armstrong and CertainTeed to USG and Chicago Metallic.